Enhances brain metabolism (By increasing glucose utilization, blood & oxygen flow) [Boosts mental energy & cerebral circulation]. 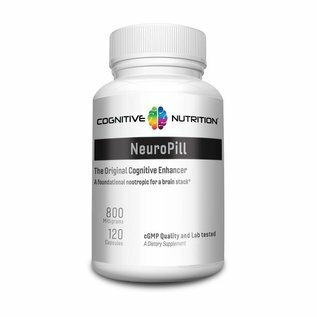 Increases cerebral phospholipids & cellular membrane fluidity [Supports healthy neuron communication & structure]. 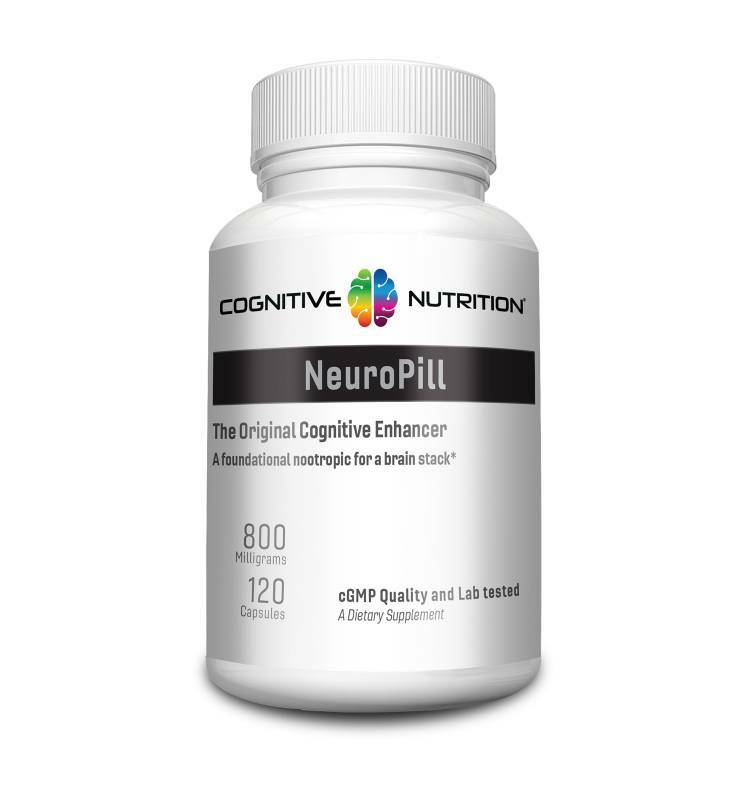 Supports cognitive receptors [Strengthens neurotransmitter receptors involved in memory and neuro-protection]. 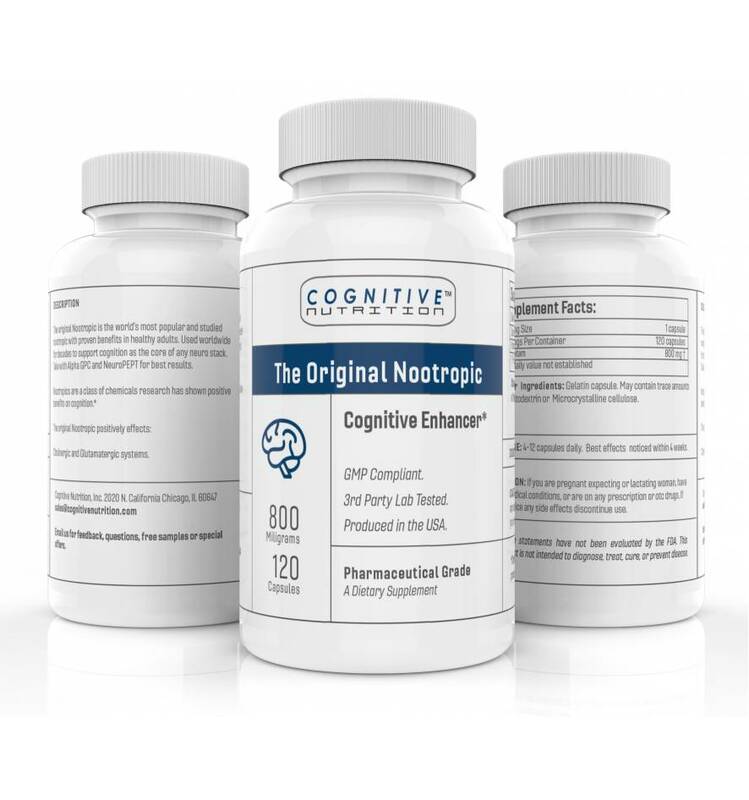 Inhibits platelet aggregation [Supports healthy blood flow]. 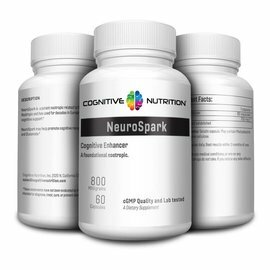 Decreases EEG complexity (Increases cooperatively of brain functional processing) [Positively effects neuro-electrical functioning]. Has a significant antioxidant effect. The standard lower dose is 800 mg taken 2-3 times a day. For advance usage take 6-12 capsules daily or as needed divided in 2-3 doses. For long term usage it may be best to take weekend breaks. 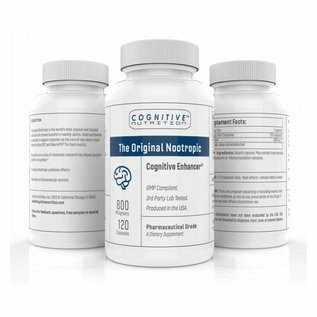 Effects can be enhanced by several different types of Nootropics. Acetylcholine precursors such as Alpha GPC are widely reported to be of benefit. Material is Pharmaceutical grade at no less than 99% pure. In-house and multiple labs tested for quality. Negative on any unsafe levels of microorganisms, such as, bacteria, mold, or fungi, as well as, within safely limits of a panel of heavy metal tests. Produced in a cGMP registered plant following strict FDA guidelines under the DSHEA act for producing detailed and extensive work to meet these exacting quality standards. Note: if you are on any medications or have a health condition consult a physician before using this product.